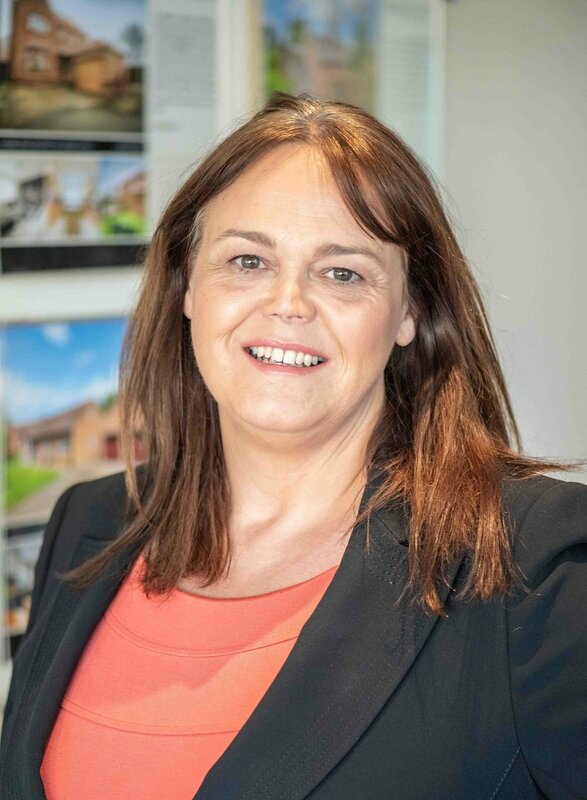 I started working with a new branch of this estate agent and was pleased to be asked to also do headshots of each team member as they were looking to update their profiles in both print and on the web. The team wanted to have shots that obviously identified them as estate agents but also showed them as professional, friendly, trustworthy and open people to work with. I look forward to working with them on more impressive properties for sale in the near future. I have long had an interest in photographing architecture and all sorts of buildings both commercial and residential. I like pondering what makes a structure a great place to live or work and thinking about what lessons we have learnt from the past about how we utilise space. The buildings we occupy should be not only functional but also spaces where we want to spend time and simply enjoy being there. The best architecture does, of course, lift our spirits and makes us feel happy to wander around and explore different areas and watch the play of light in and around the structure. We have an emotional connection to the space and look forward to our visit to either work rest or play. Lately I have been lucky to visit some lovely homes to photograph in preparation for selling and had the pleasure of meeting and talking to interesting people. Here's an example of some of the homes I've had the pleasure to work in.